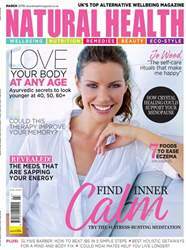 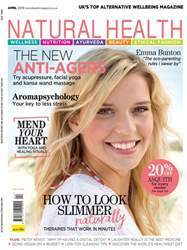 The UK's top holistic health magazine is packed full of therapies and expert advice for your perfect healthy summer. 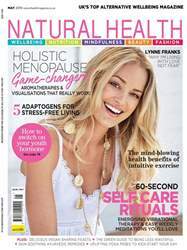 Learn how to heal your body with ayurveda, natural ways to get a flatter stomach and how to eat to make your brain younger. 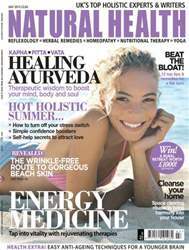 Plus, boost your vitality levels with energy medicine, delicious vegetarian recipes to try, quick tips for gorgeous beach skin and space clearing rituals to bring harmony into your home.